RW Delights, Inc. manufactures all-natural, individual desserts for food service establishments, including restaurants, hotels, country clubs and caterers. Our products are made with only the finest ingredients and are designed for you to have melt-in-your-mouth desserts on the table with minimal preparation time and no waste. Desserts are shipped frozen in individual 4 oz ceramic ramekins. 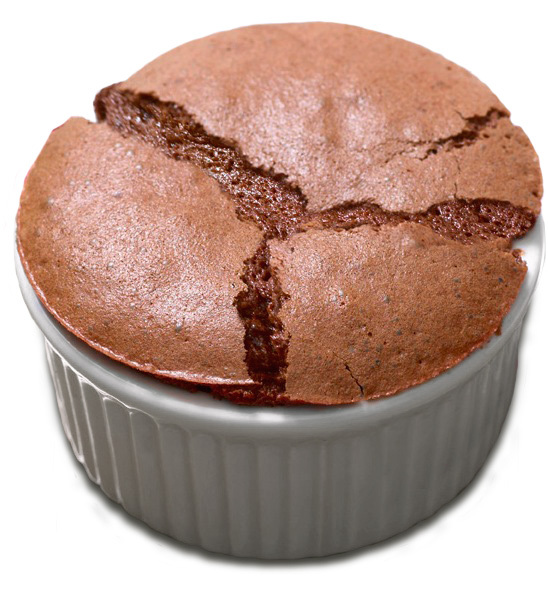 Convenient and economical soufflé refills, for your ramekins, are available. Soufflés bake in less than 20 minutes and the crème brulee is thawed slightly before torching or placing under the broiler for 2-4 minutes to get that perfect caramelized top.